Seattle is home to a number of new churches that are embodying their belief that the gospel is good news to neighborhoods. Seeking to incarnate the Kingdom of God, they fashion themselves as a tangible assets to their community. Several do this by providing a "third place"-- a space that is open to all and fosters community and advances the well-being of the neighborhood. Here are some of the church-connected third spaces in Seattle. This 'neighborhood living room' includes a public kitchen and lending library, as well as various programs. It was started by Awake Church along one of the city's most troubled streets, Aurora Avenue. Billing itself as an 'incubator for social change' this space includes a co-working office, a learning kitchen, an events venue, and a community park and garden. It was started by Valley & Mountain in collaboration with Community Arts Create. 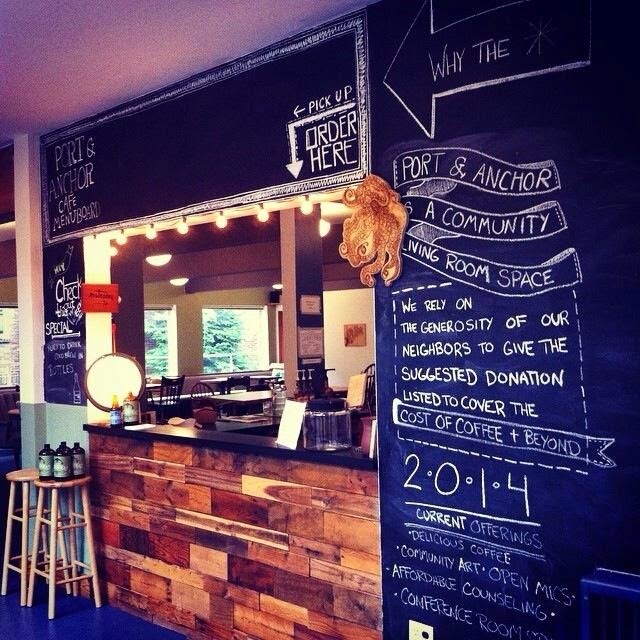 Still seeking funding, this coffee shop along Aurora is an initiative of Epic Life Church. 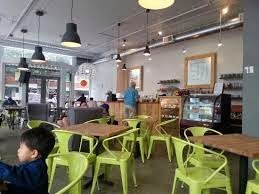 This coffee shop in Greenwood--now in its third (re)location--was started by Sanctuary. 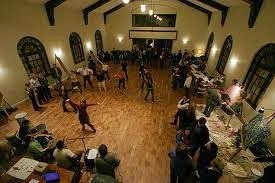 Officially a (reduced-rate) tenant of Church of the Apostles, Fremont Arts Abbey curates and offers creative performances and fulfills a portion of COTA's mission to serve the community. Kakao is a chocolate and coffee shop is located in the heart of South Lake Union. In the same building houses 415 Westlake, a venue for cultural and fundraising events. Both were started by Union Church. 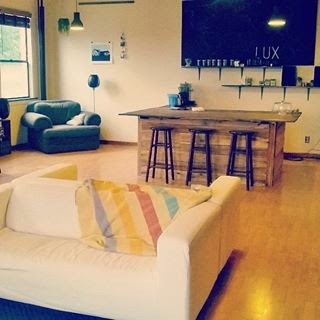 Launched as Lux Coffee Co, but rebuffed by zoning issues, this space was started Lux Communities in a church building in the Maple Leaf neighborhood. 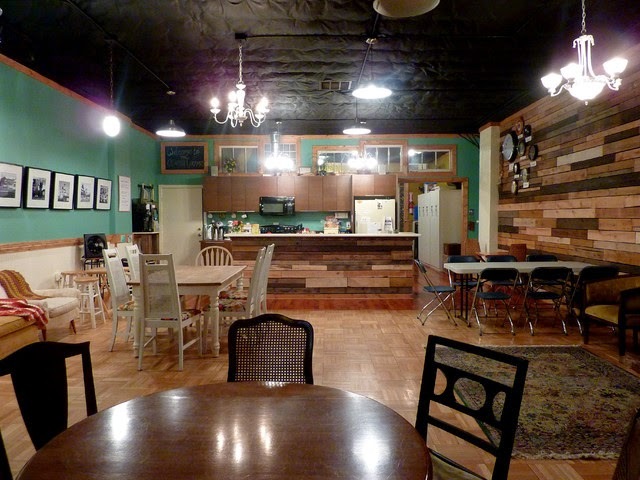 A community center and cafe inside the large church building serves as an art co-op and source for counseling services started by Emmanuel Church in Phinney Ridge. If you know of other third places/sacred spaces in the city of Seattle, please comment! Check out the links below to learn more and catch some of my interviews about my research among new Seattle churches. Here's the King 5 News coverage of my research and several churches included in the study here. Here's my interview with Marcie Sillman, of Seattle's NPR affiliate, KUOW, here. You can listen to the Rose City Forum interview here.